Miami FL Yacht Rental Bachelor Party Celebration. 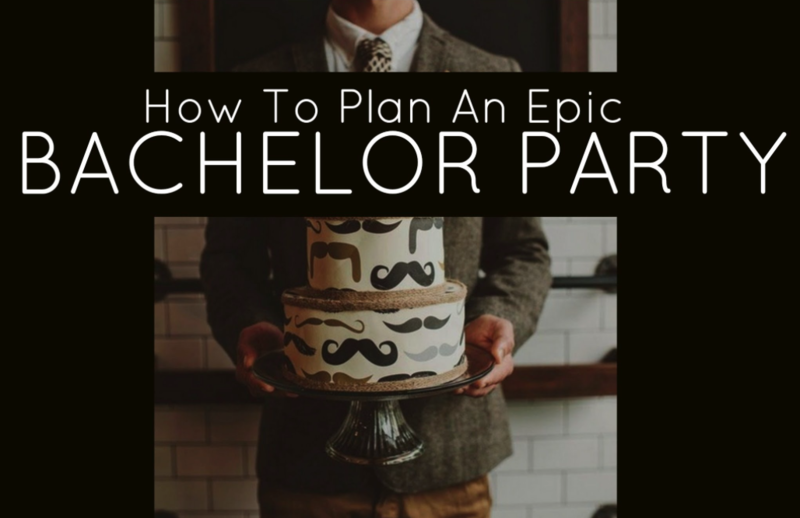 We all know that it is absolutely life or death in how the bachelor party goes down. As your homies best friend, it is your responsibility to send him into the unsingle life with the best memory of debauchery with the boys. Cheers to boos, cheers to awesomeness, cheers to the best most glorious, extraordinary day! A captain makes or breaks a glorious day out on the water. Captain Corey is positive, energetic, enthusiastic, timely, professional but always down to kick start the miami yacht charter service experience into speeds that will knock your socks off. What I'm saying is, he will jump start the day and get the party players poppin and dancing like Michael Jackson. Good friends, plus a yacht = a preposterous plentiful experience. Our yacht chartering company gets it.. we are no dummies. The boys boisterous bachelor party has to be a day that splashes into the books. 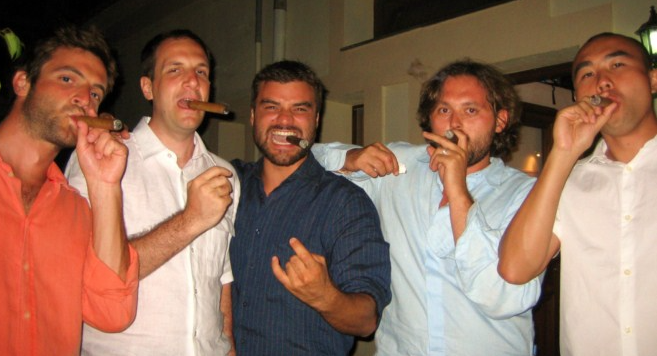 That is why renting a miami yacht with us is common because when your boy is only a mail bird without a mate for so much longer, it calls for drastic, fantastic mind-boggling times. 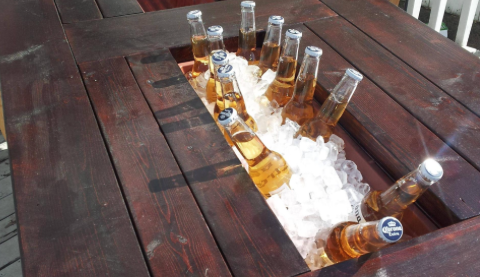 Thats why we do our absolute best to accommodate to whatever fantasy fun your trying to bring on the boat. 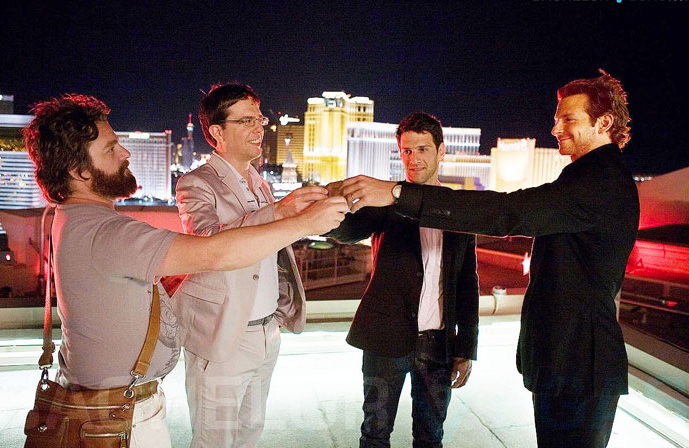 A bachelor party needs bachelor party fun and we completely understand that. We are flexible and will assist in organizing whatever you want for the day. Our creative captain can zip you to The Spot. We will take you to places on the water that are awesome to hang out at. We will take you to the go to party spots on the water and from there, let the good times roll. 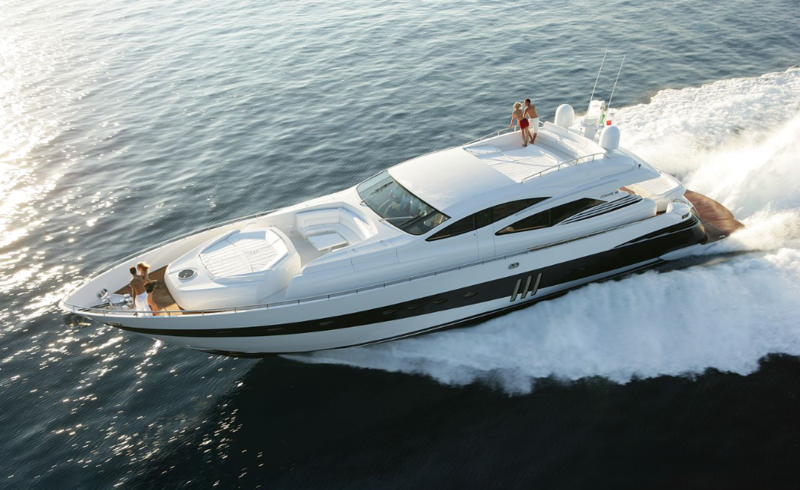 If you have a preference where to go, then our captain can be cultivated to new areas. We as human beings have what no animal has.. imagination. Think it, believe it, and it's there. The cushions softly tickle your skin and surges light tingles threw your body when rubbed against. 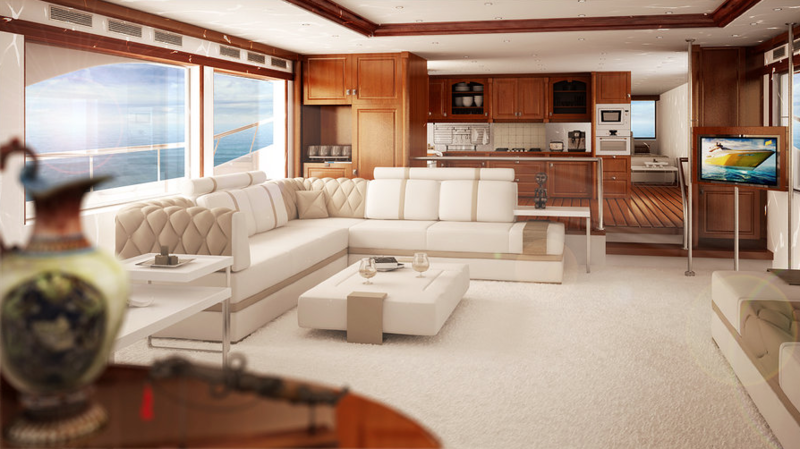 Feel like a straight A-lister with the boys on this bad larry yacht in Miami.